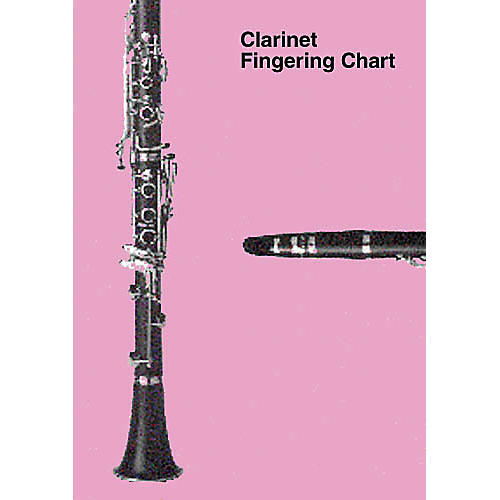 This handy laminated reference chart shows fingerings, a notation guide, instrument care tips and an instrument diagram. 9 inch. x 12 inch.